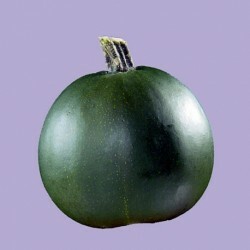 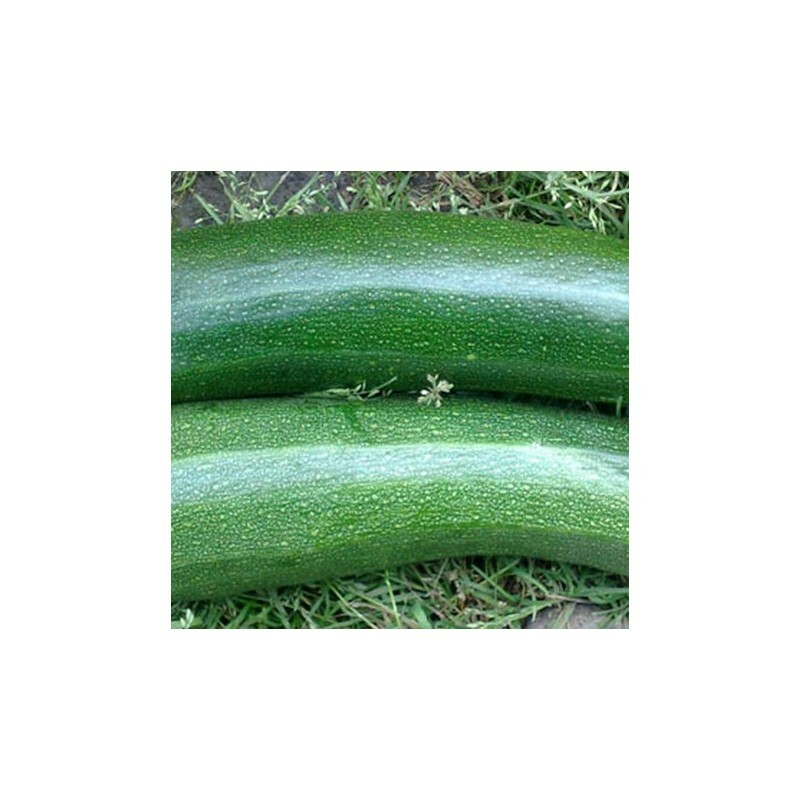 Courgette Black Beauty is a standard, dark green skinned courgette, very easy to grow. 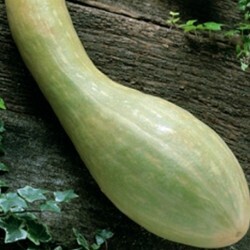 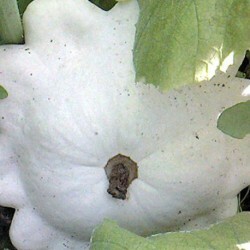 The strong growing plants crop for a long period, providing 10 or more fruits. 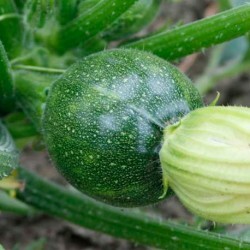 Sow the courgette seeds in seed cells, where the seeds are safer than in big pots, about 2 cm deep or in 7.5 cm pots of good compost, 1-2 seeds per pot/cell, so you can save the stronger seedling.